Since hitting the ground in 1949, McIntosh has been behind some of the most iconic sounds of all time. Renowned for supplying the amplificatory power behind the legendary 1969 Woodstock Festival, and providing the 28,000 audio watts that drove the famous ‘wall of sound’ behind psychedelic alumni The Grateful Dead. 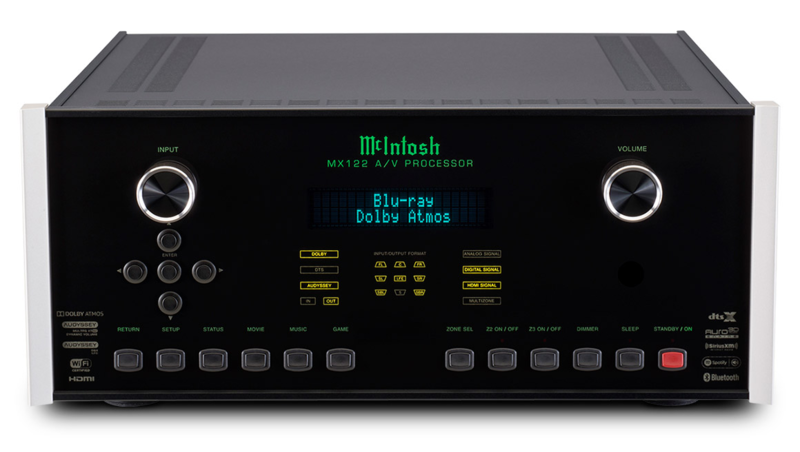 Flash forward to the present day, and McIntosh is still creating the highest quality audio components, with the ability to delight the ear and melt the spine. 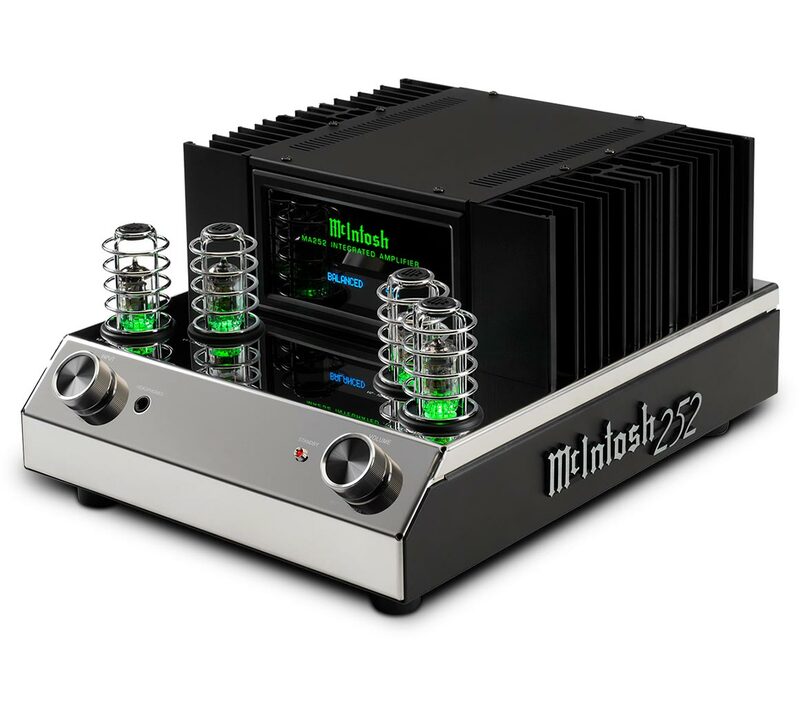 McIntosh is consistently ranked as the best of the best in the world of high end audio – a fact agreed upon by anyone lucky enough to hear a McIntosh tube amp. 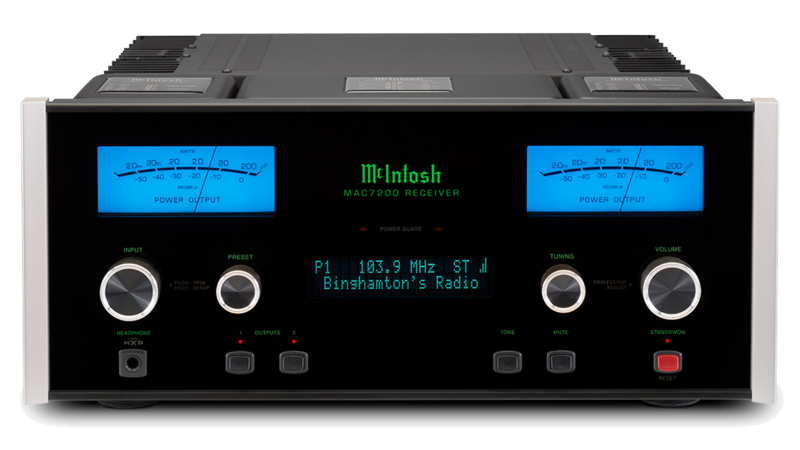 The built-in AM/FM tuner in the MAC7200 comes from that same illustrious line of McIntosh tuners and will pick up your favorite radio stations with unparalleled clarity and a realism that is free from noise and distortion. Its advanced signal quality monitor can display the multipath and noise levels of the incoming RF signal to help fine tune antenna placement for optimal reception. Dedicated PRESET and TUNING knobs enable easy radio operation. The FM tuner includes Radio Data System (RDS) support, allowing it to display optional information sent by radio stations such as the station’s name and call letters as well as the name of the artist and song being played. It features 20 presets for each radio band as well as a remote AM antenna.